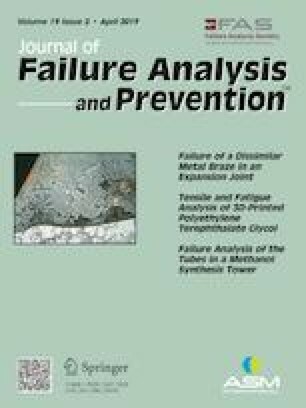 Just as a journey of 1000 miles begins with a single step, the deformations and fractures that cause catastrophic failure in materials begin with a few molecules torn out of place. This in turn leads to a cascade of damage at increasingly larger scales, culminating in total mechanical breakdown. That process is of urgent interest to researchers studying how to build high-strength composite materials for critical components ranging from airplane wings and wind-turbine blades to artificial knee joints.